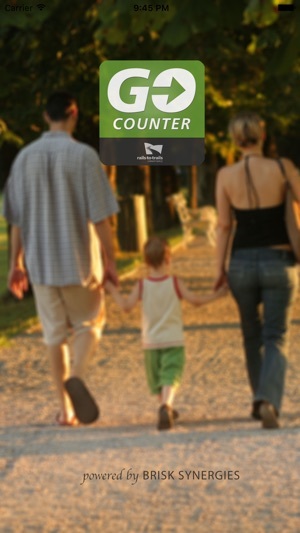 GoCounter is a free app for conducting manual traffic counts of pedestrians and/or bicyclists. 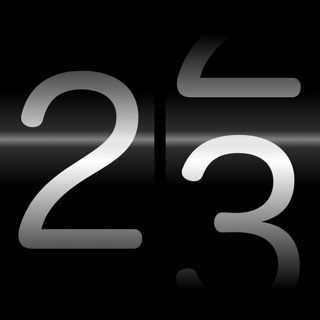 The app supports both screenline and intersection counts, and uses a swipe-based interface to record the direction of each observed traveler. 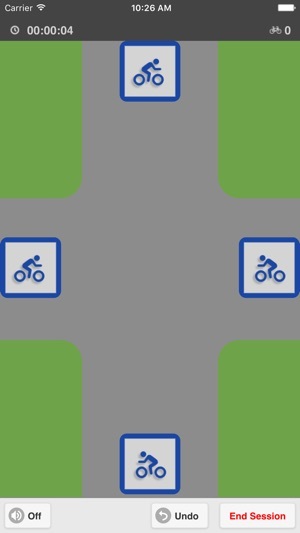 This app can be used to conduct counts as part of the National Bicycle and Pedestrian Documentation Project (http://bikepeddocumentation.org/); however, the app does not support the collection of traveler attributes such as helmet use or gender. 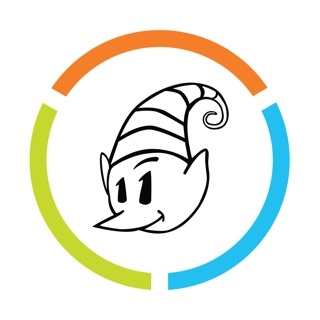 GoCounter is powered by Brisk Synergies (http://www.brisksynergies.com/en/). 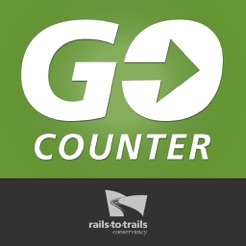 Rails-to-Trails Conservancy (RTC) is a nonprofit organization dedicated to creating a nationwide network of trails from former rail lines and connecting corridors to build healthier places for healthier people. Learn more about our advocacy on behalf of our 160,000 members and supporters and 30,000 miles of American trails athttp://www.railstotrails.org/. 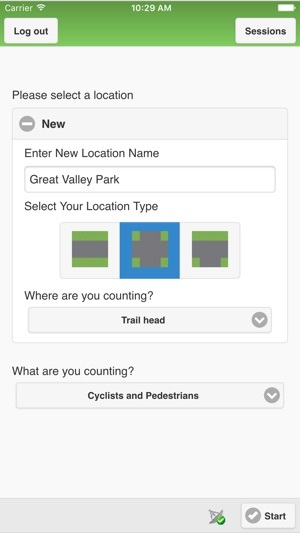 Rails-to-Trails Conservancy (RTC) respects your right to privacy. 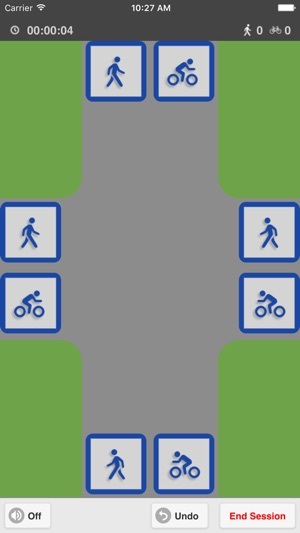 Please read our full policy athttp://www.railstotrails.org/privacy/. Fixes related to iOS 9 update.